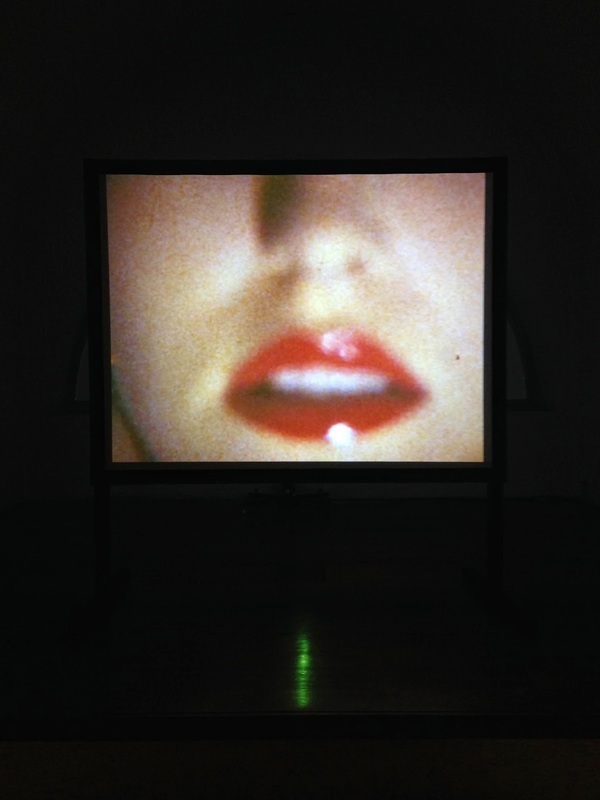 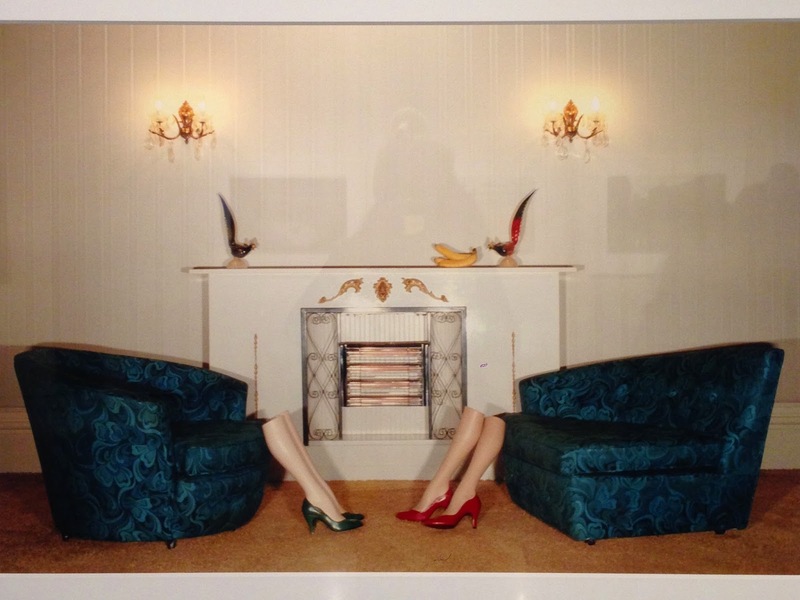 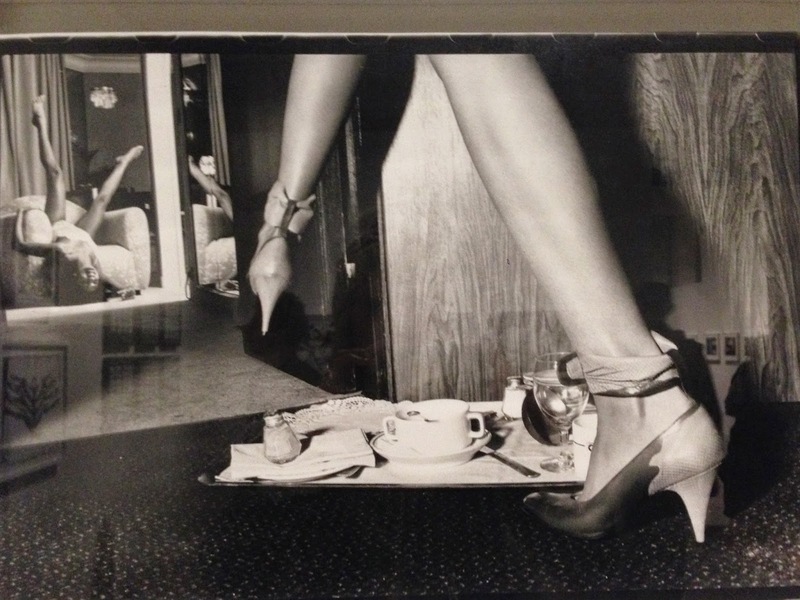 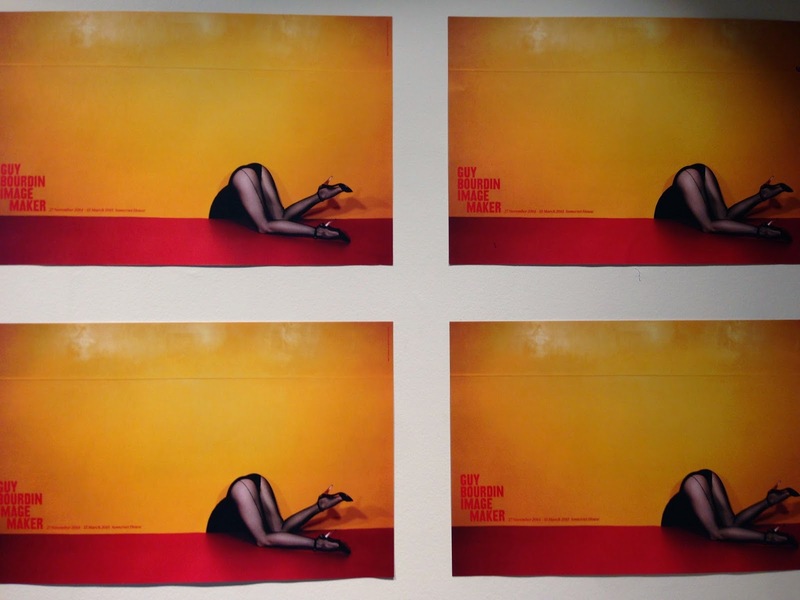 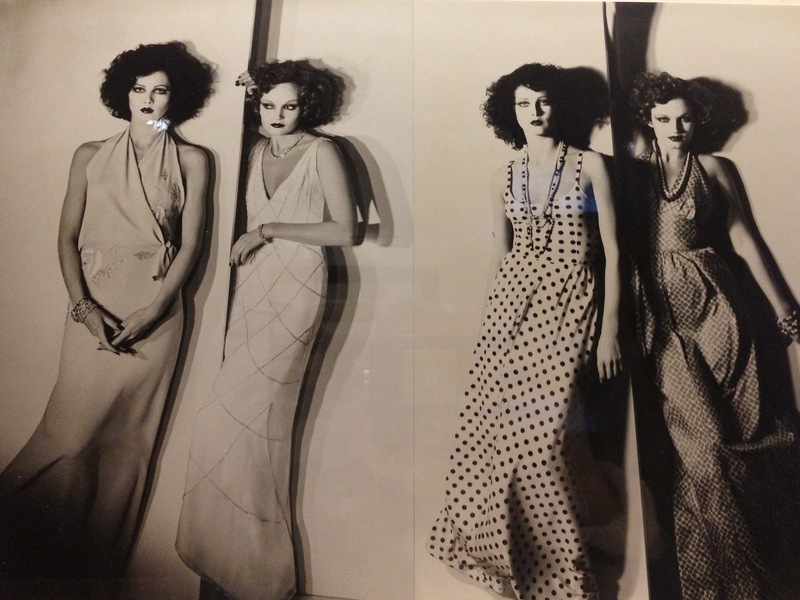 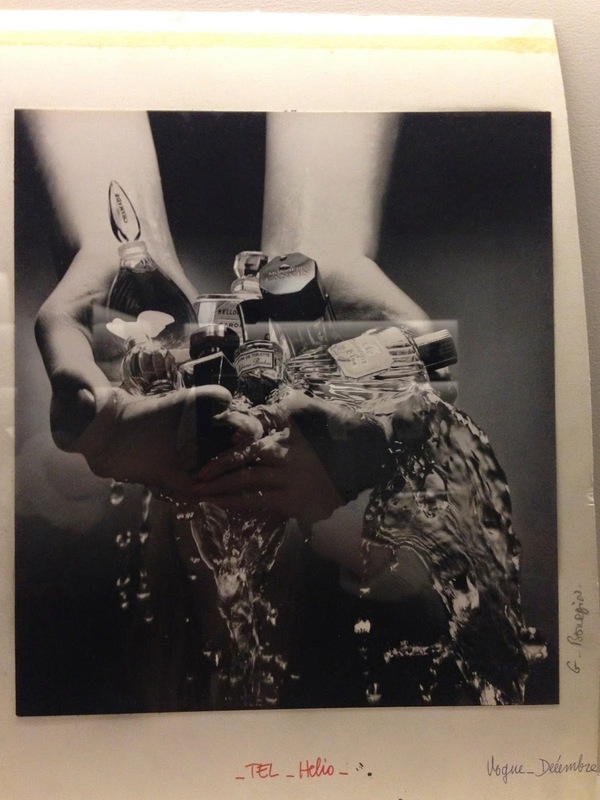 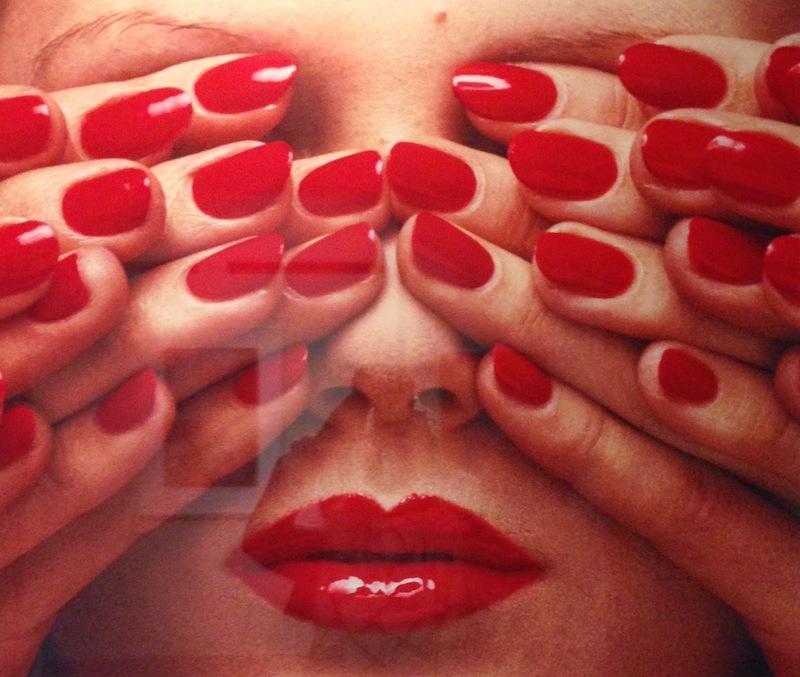 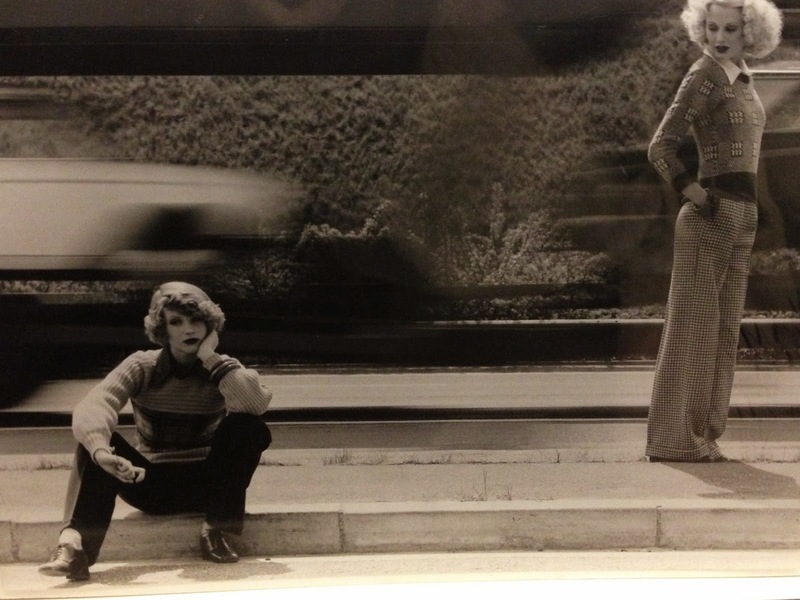 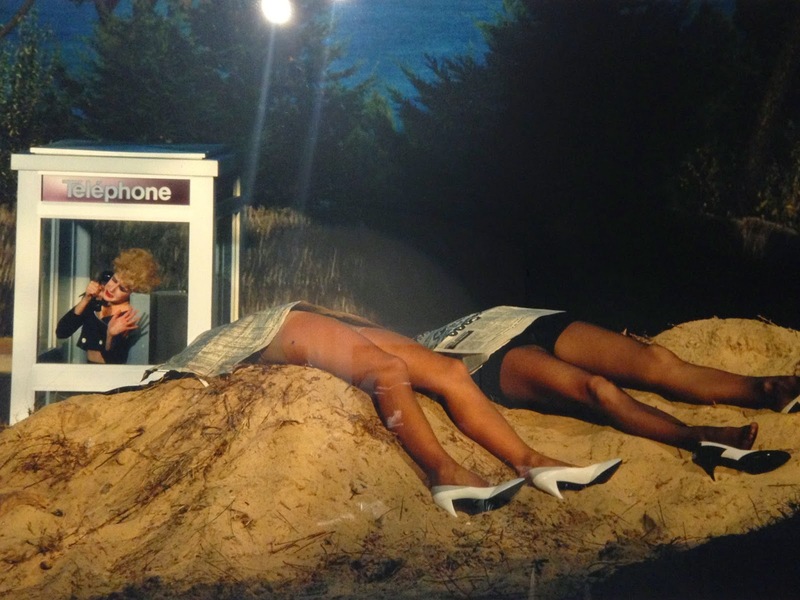 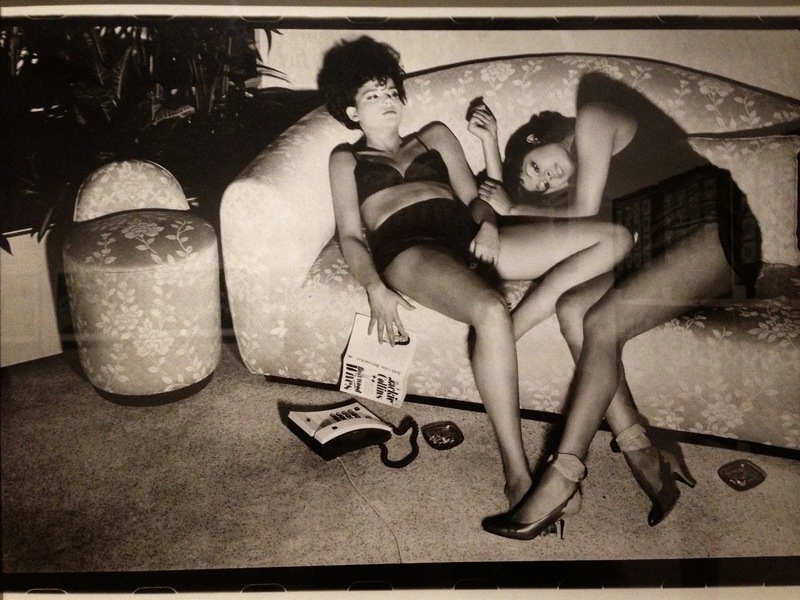 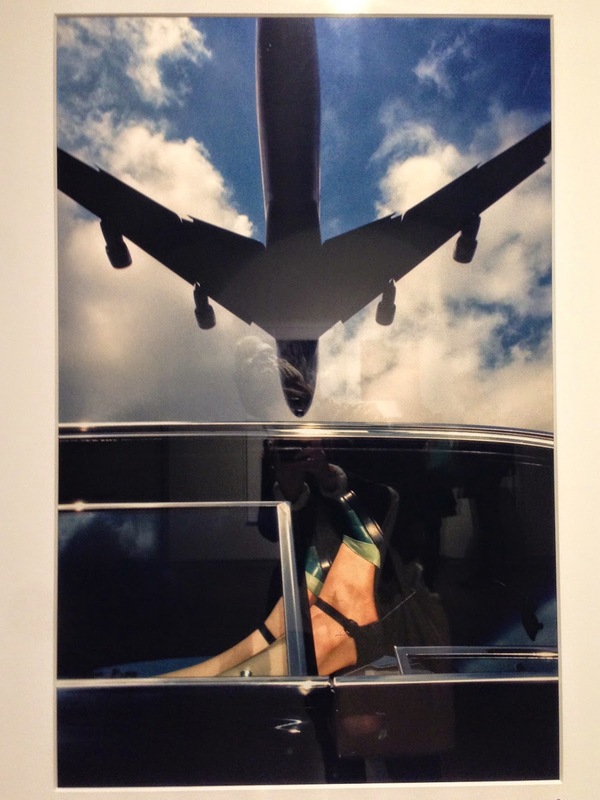 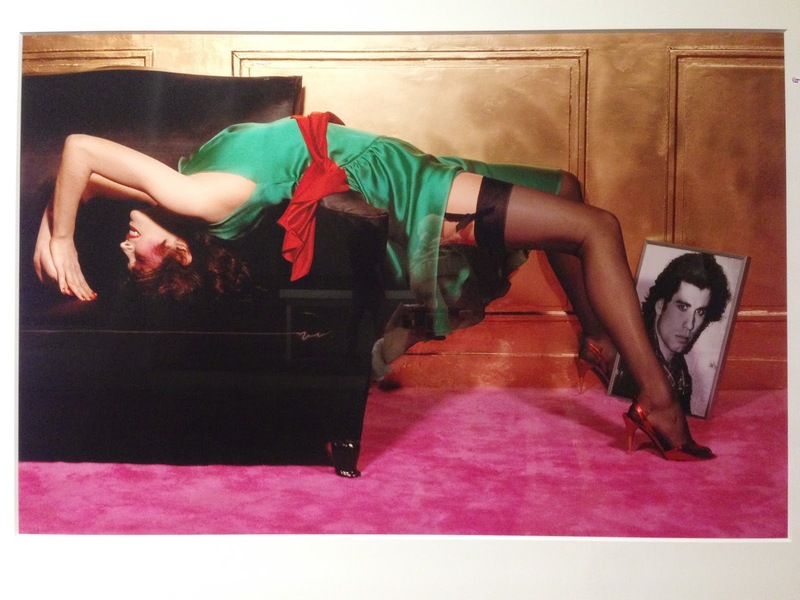 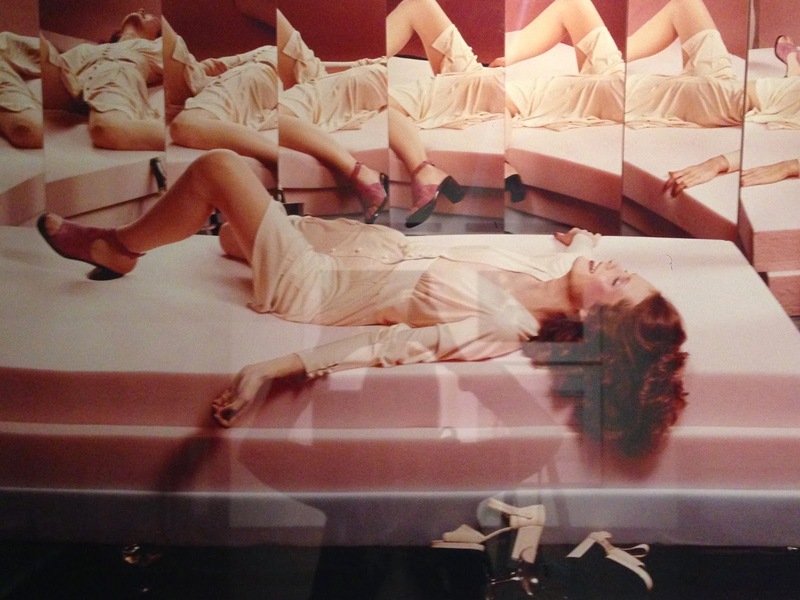 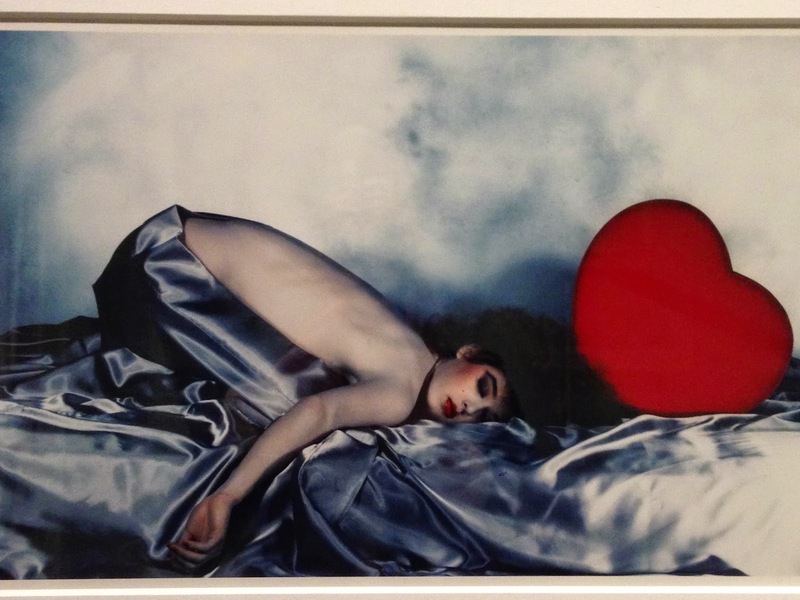 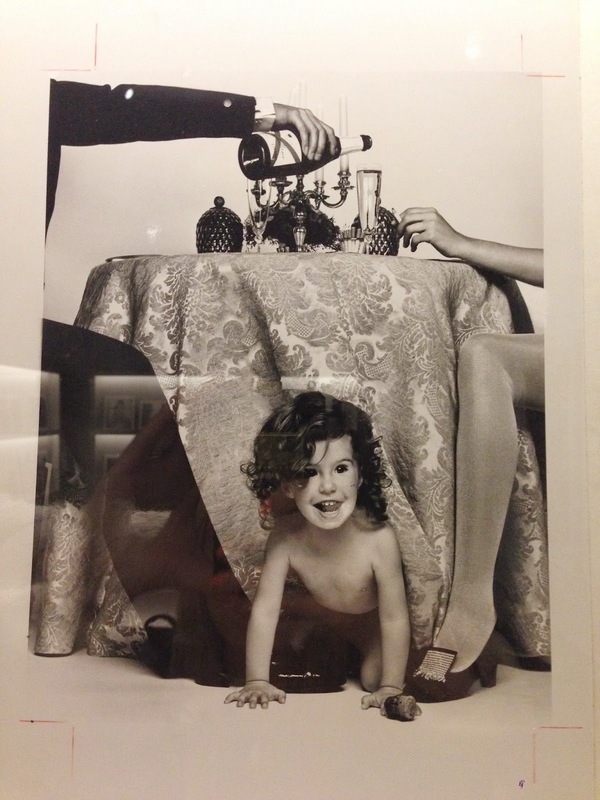 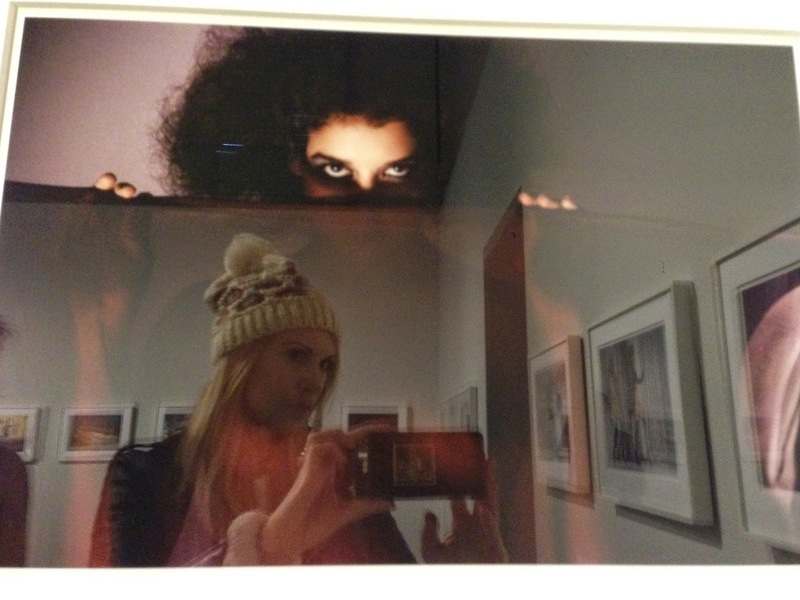 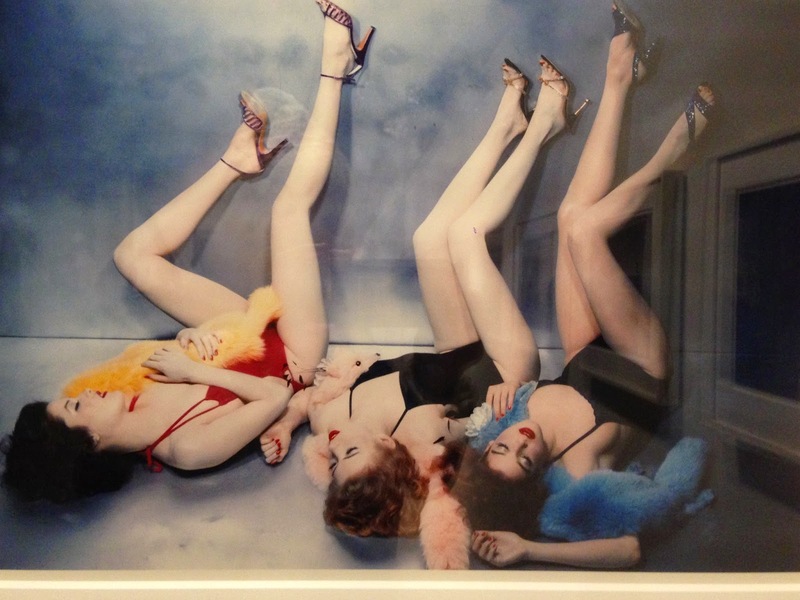 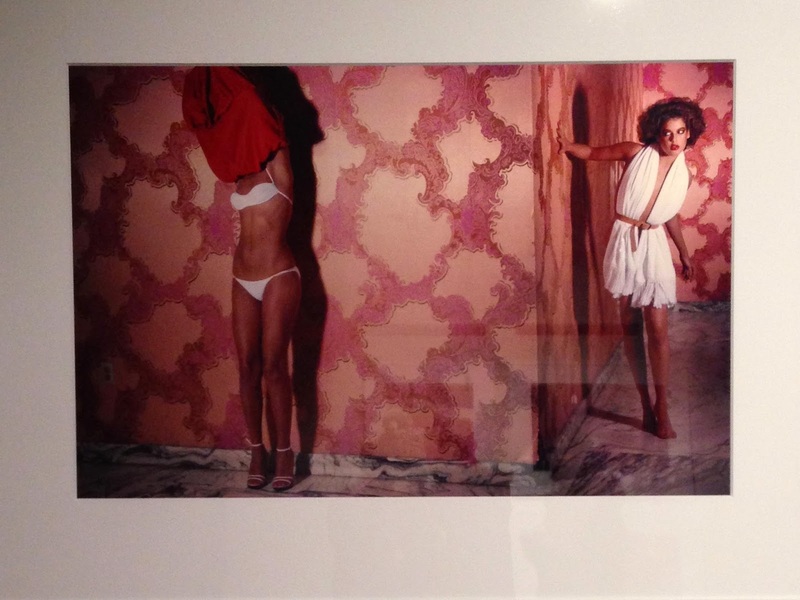 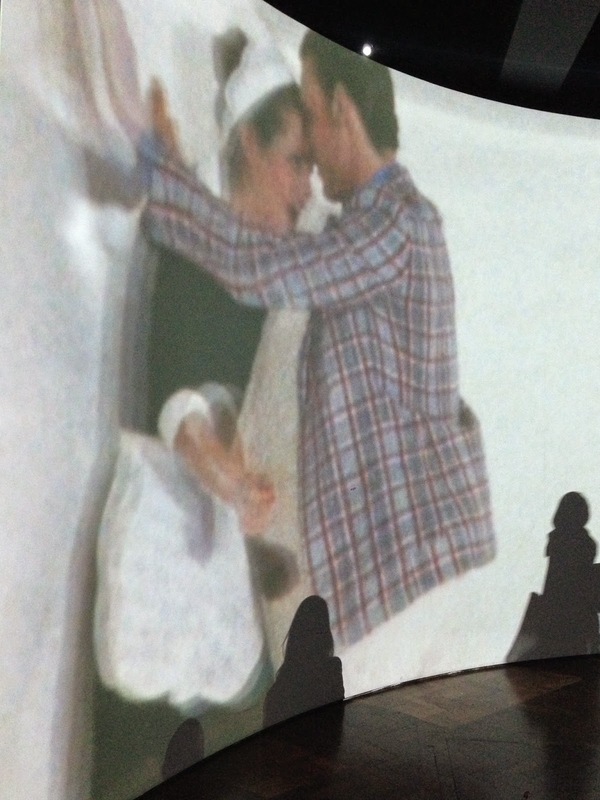 This past weekend we took in the jaw-dropping Guy Bourdin: Image Maker exhibit at Somerset House. 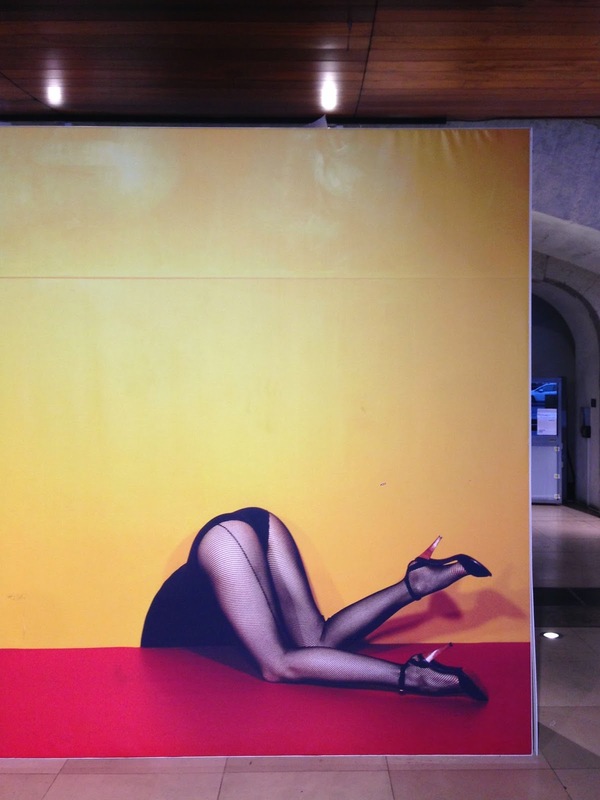 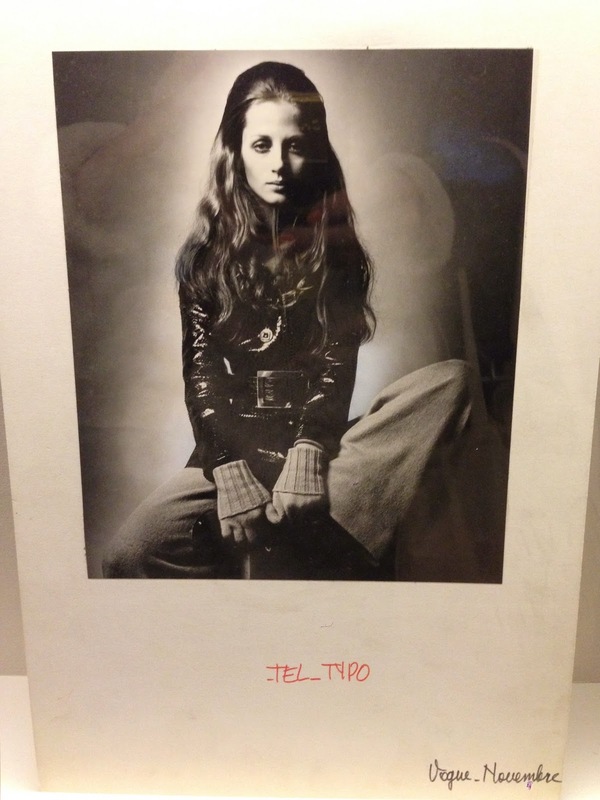 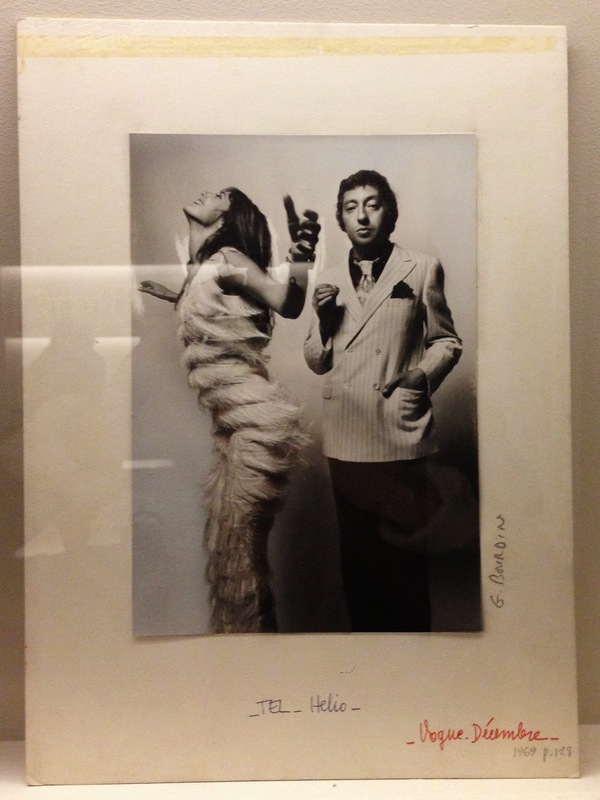 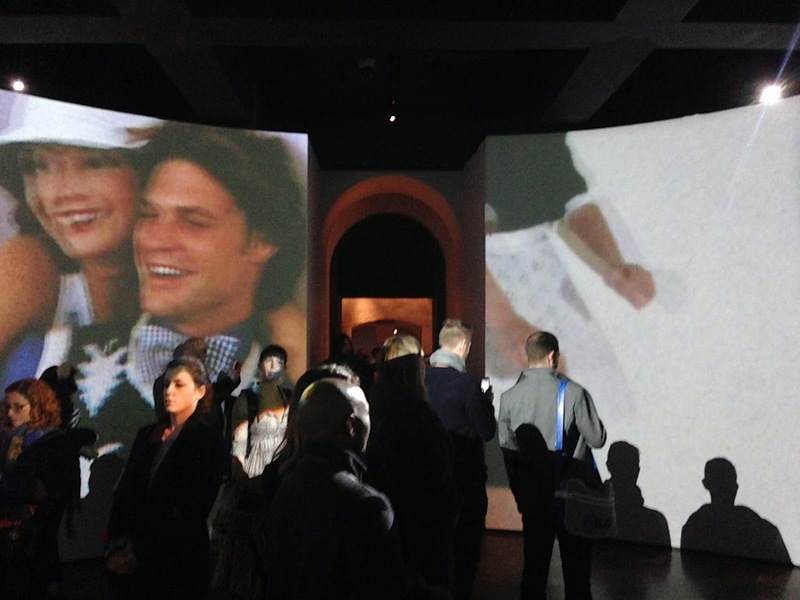 The show included over 100 visual works by the seminal french photographer known for his innovative use of storytelling through his arresting, provocative images. 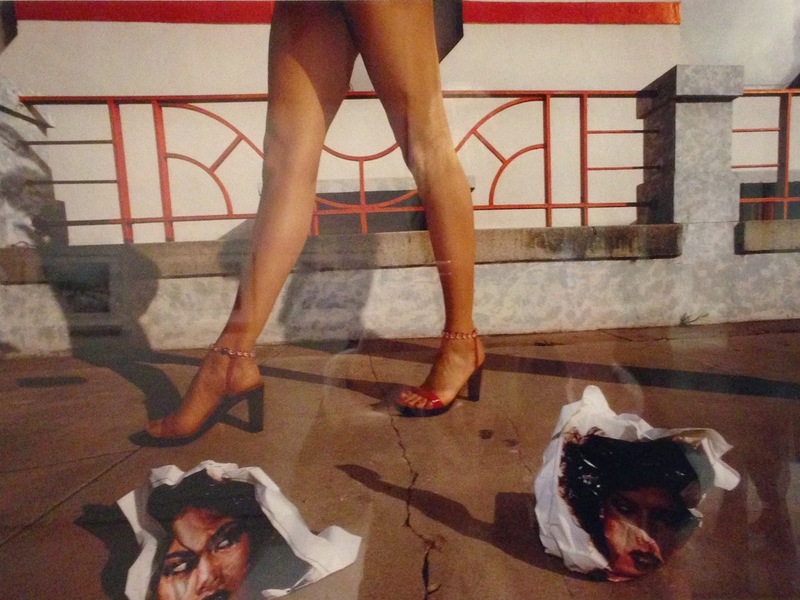 "His work took the basic function of the fashion photograph -to sell clothing, beauty and accessories- and made it into something rich and strange. 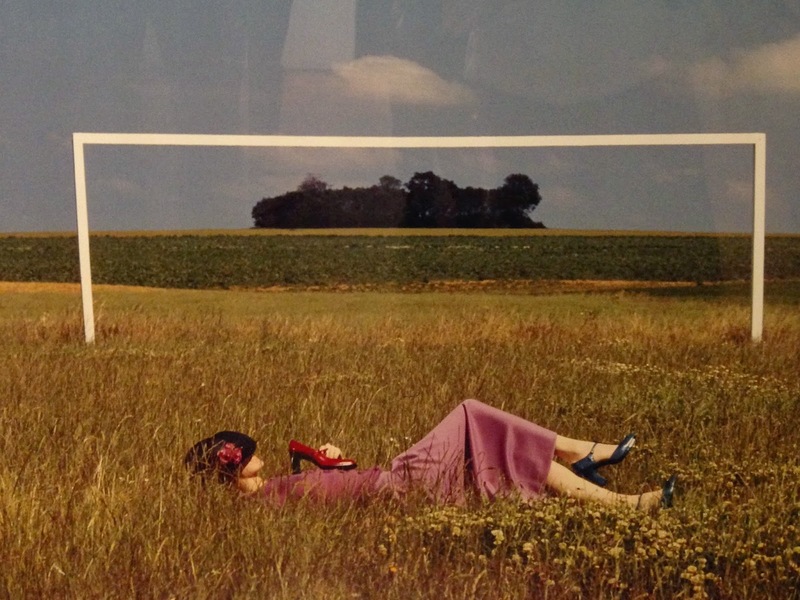 From his professional debut for Paris Vogue in the 1950s, Bourdin developed a distinctive style which continues to serve as a source of inspiration to contemporary fashion photographers." 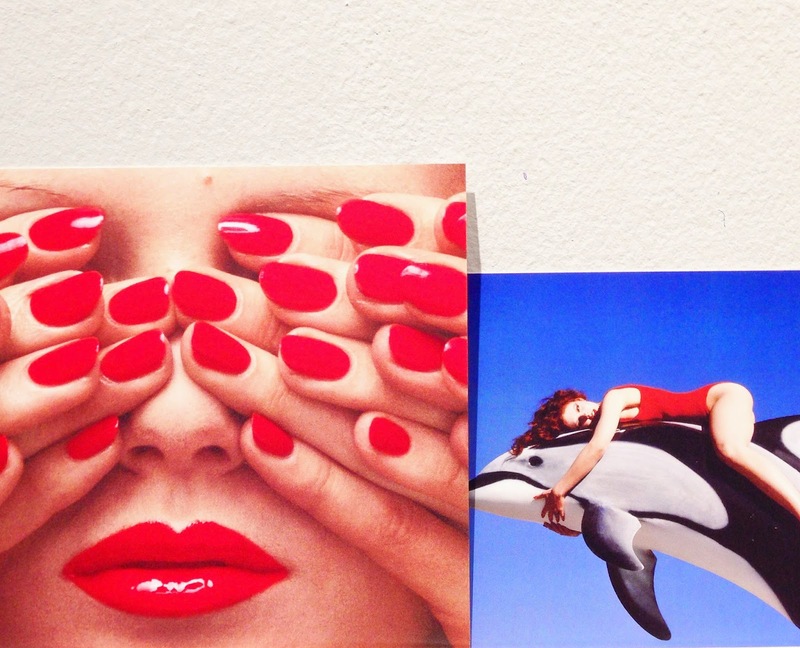 Here are a few of our favourite pieces on display, but we're only scratching the surface here. 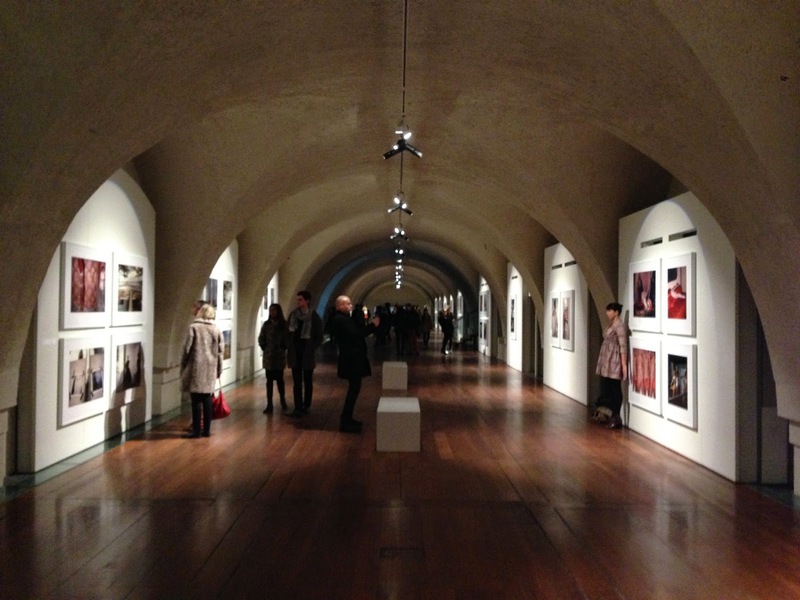 The exhibition runs until March 15th if you happen to be in London, and is definitely not to be missed. 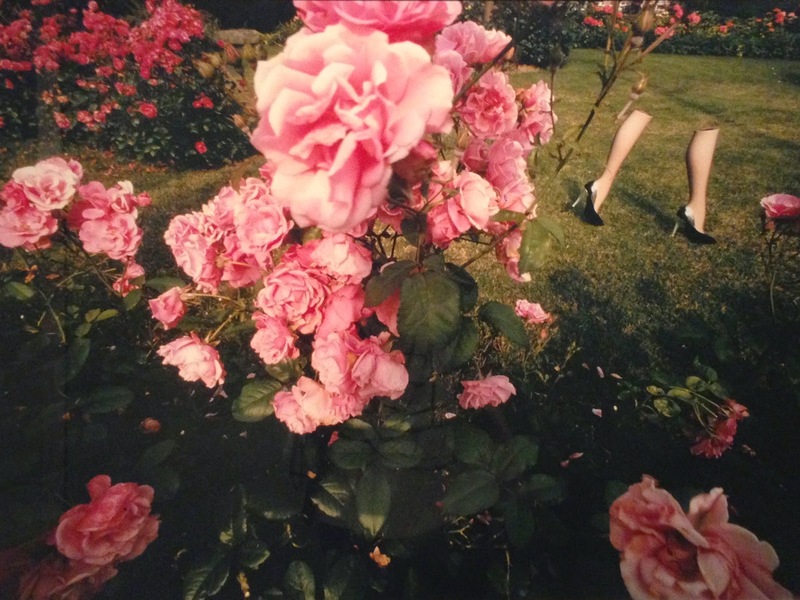 We'll be going again for sure.